OUR PROVIDERS | Georgia Bone and Joint Surgeons, PC. 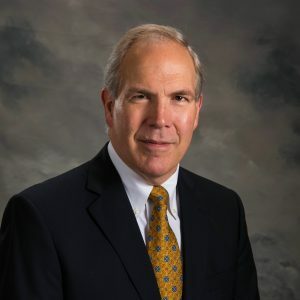 E. Allan Atwell, MD is a board certified orthopedic surgeon, and is a founding partner of Georgia Bone & Joint Surgeons, P.C. In his free time, Dr. Atwell enjoys taking medical mission trips with his charity, Medical Outreach of America. Fellowship: Southern California Center for Sports Medicine, Long Beach, CA in Sports Medicine with emphasis on surgery of the knee and shoulder. John J. 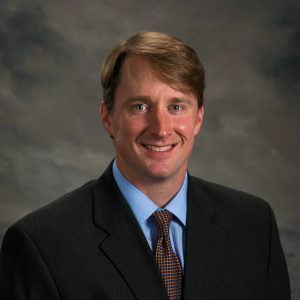 Brunette, MD is a board certified orthopedic surgeon and founding partner of Georgia Bone & Joint Surgeons, P.C. In his free time, Dr. Brunette enjoys spending time with his family and volunteering with several charities including Medical Outreach of America and Project Lingap. 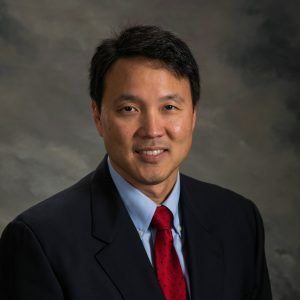 Charles W. Cha, MD is a board certified orthopedic spine surgeon, and has been practicing spine surgery and minimally invasive spinal techniques at Georgia Bone & Joint Surgeons, P.C. for 16 years. Dr. Cha sees patients in our Cartersville and Canton offices. Fellowship: Spine Surgery, The Emory Spine Center, Decatur, GA.
Bradford A. 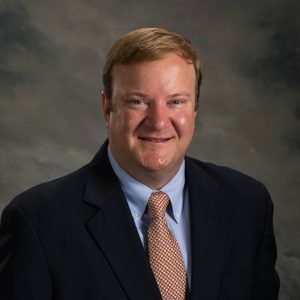 Wall is a board certified orthopedic surgeon and has practiced orthopedics and sports medicine at Georgia Bone & Joint Surgeons for 9 years. When he is not seeing patients, Dr. Wall enjoys spending time with family, traveling, and being outdoors. Fellowship: Sports Medicine, Sports Orthopedics and Spine, Jackson, TN. 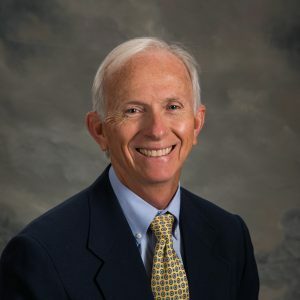 David D. Hubbell is a board certified physical medicine and rehabilitation specialist (PM&R). 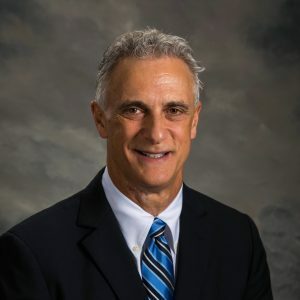 He has been providing non-surgical care of the spine and neck to patients at Georgia Bone & Joint Surgeons for 3 years. Prior to joining Georgia Bone & Joint Surgeons, P.C. , Dr. Hubbell practiced at the Emory Spine Center for 18 years. When not in the office, he enjoys traveling with his wife and volunteering at his church.